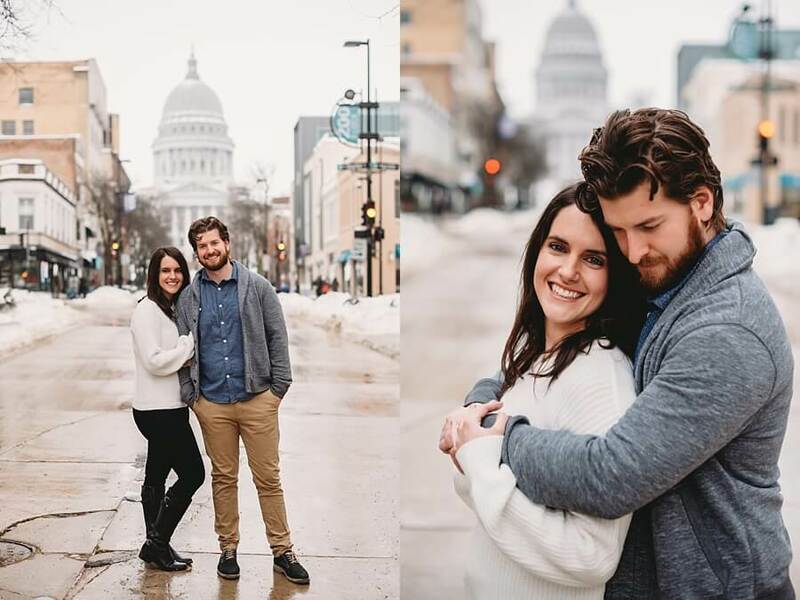 I usually shy away from doing outdoor portraits in the winter time because of the cold, but I’ve had a lot of couples wanting winter shoots and it’s been nice because it gets me out and about and out of my yoga pants! 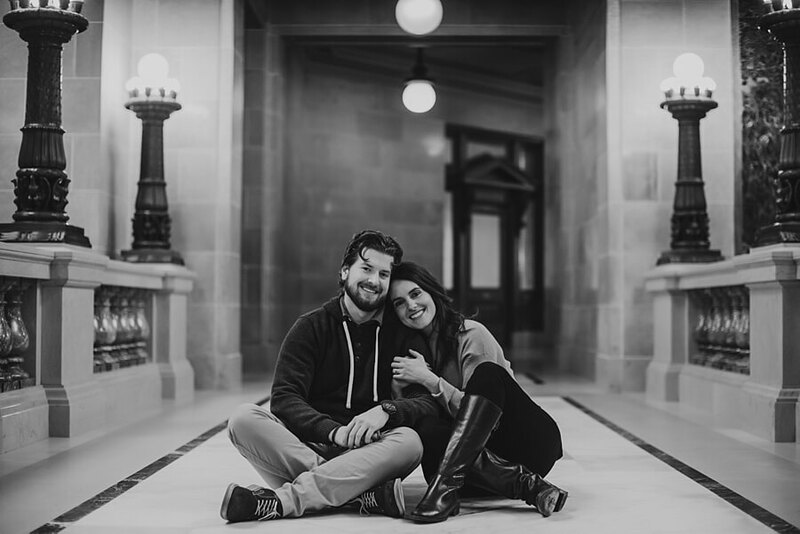 Briana and Brandon are really beautiful people inside and out, and are so easy to get along with. 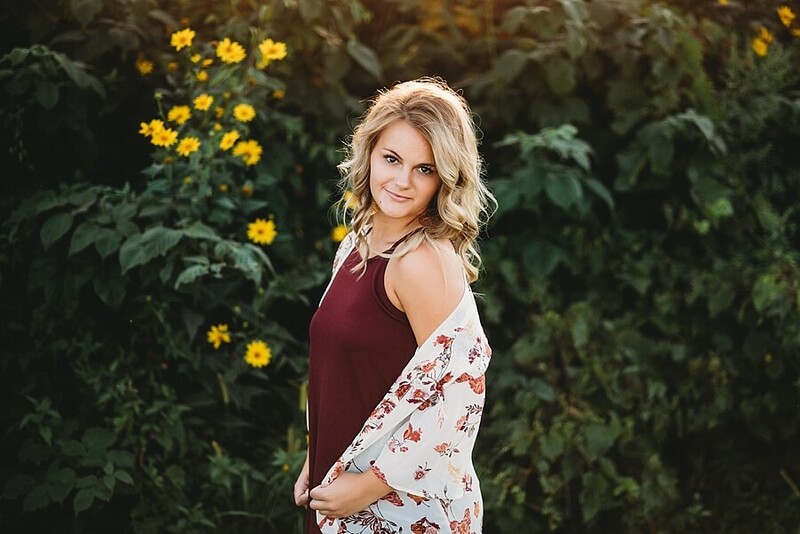 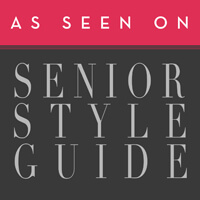 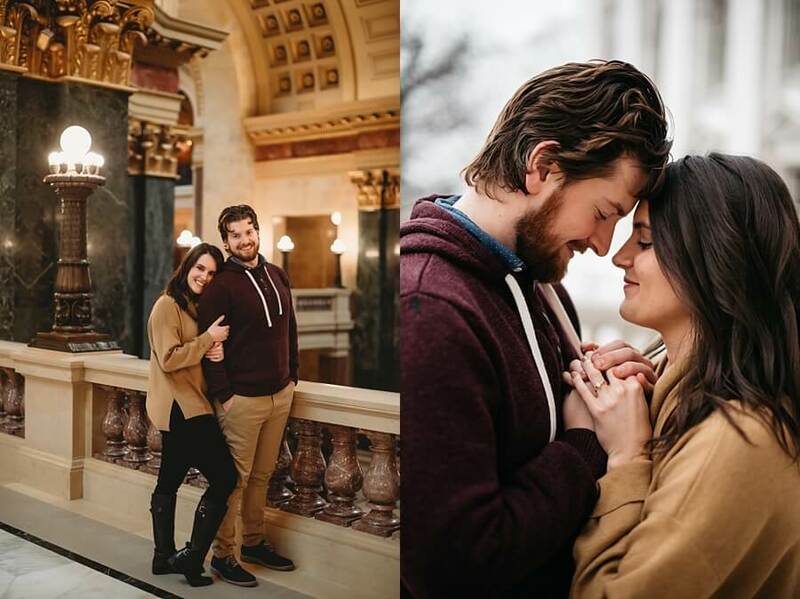 I had so much fun shooting all around Madison on State Street and at the capitol with them. 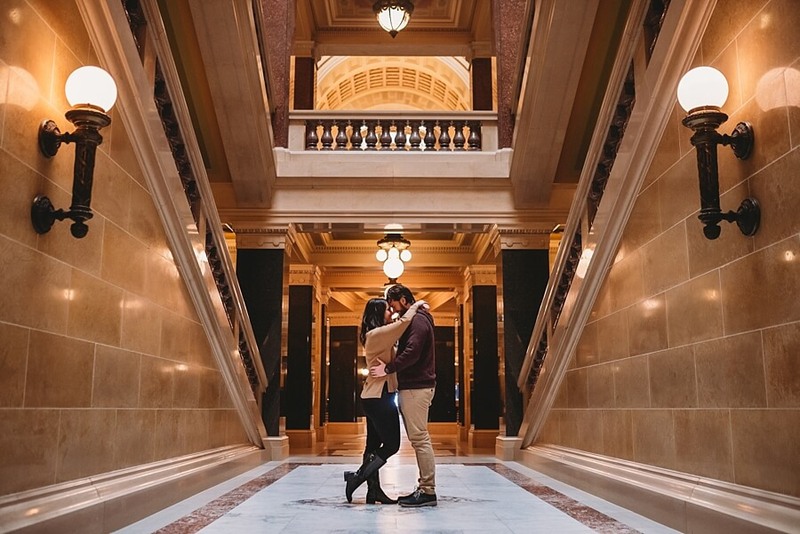 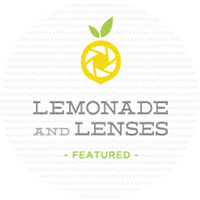 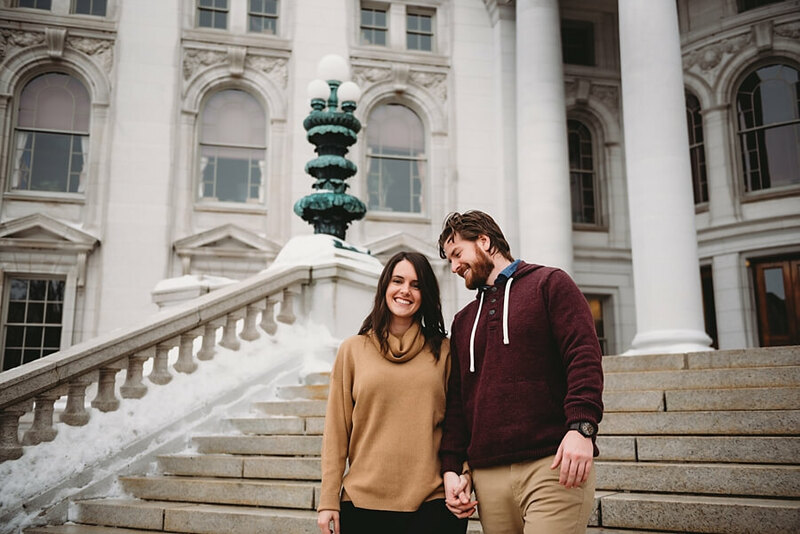 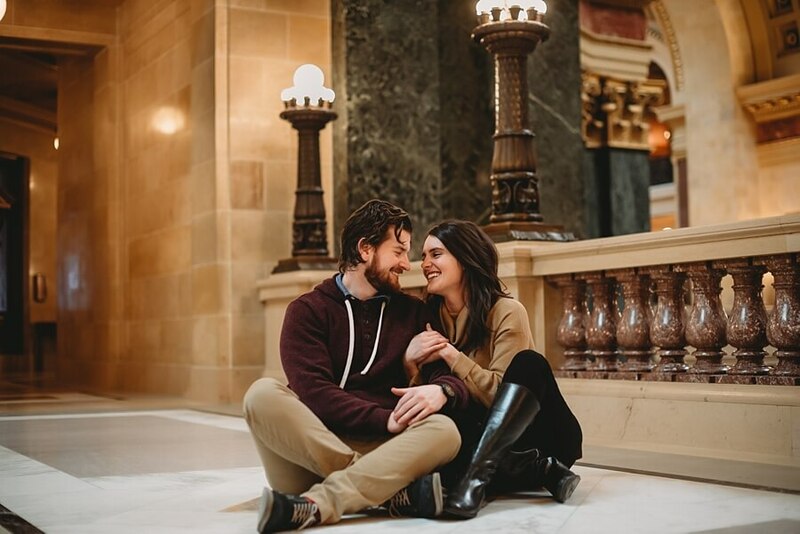 I love Madison for it’s big city vibes and there’s inspiration all over the place, and I can always find different perspectives shooting inside the Capitol building! 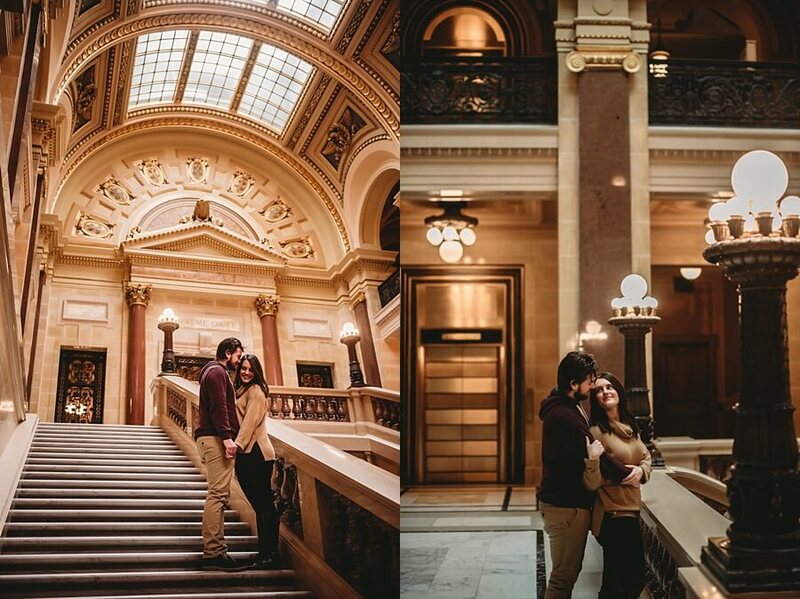 It’s got such cool architecture. 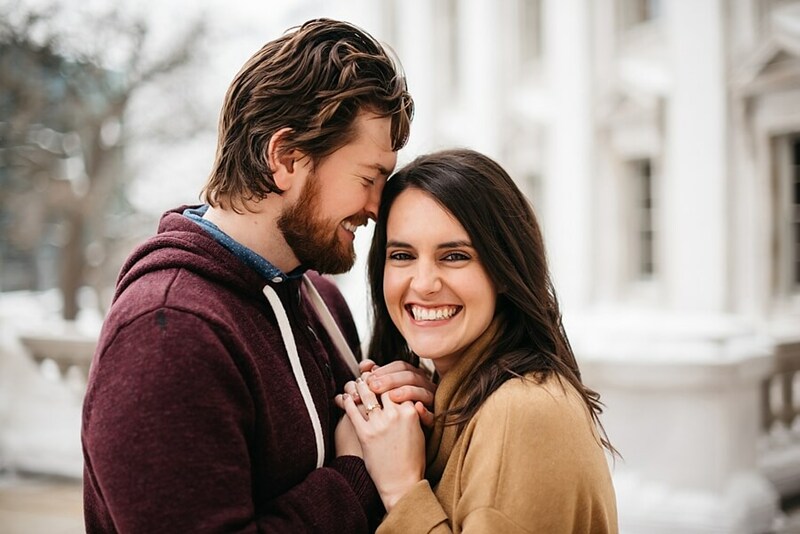 I really clicked with these two and it was so awesome to see their personalities come to life in the photos! 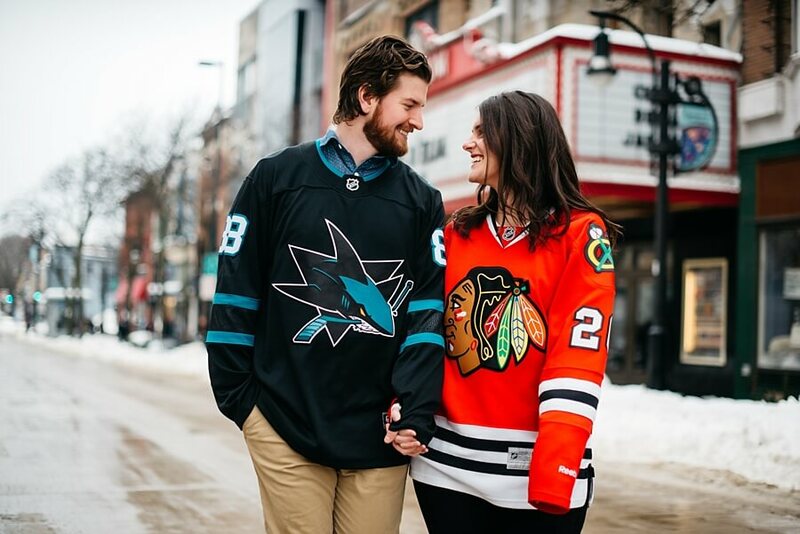 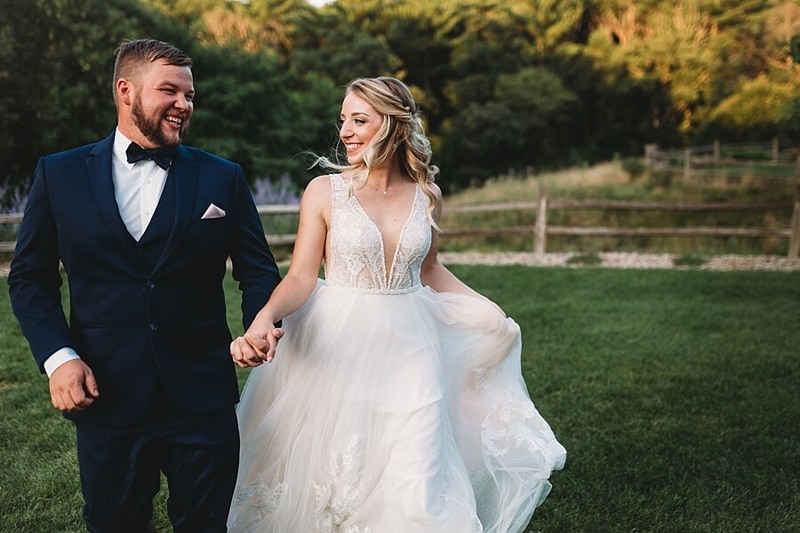 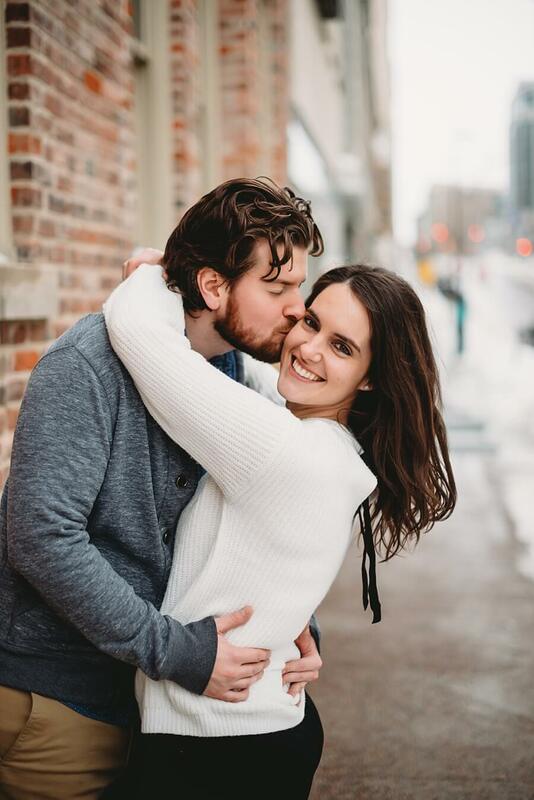 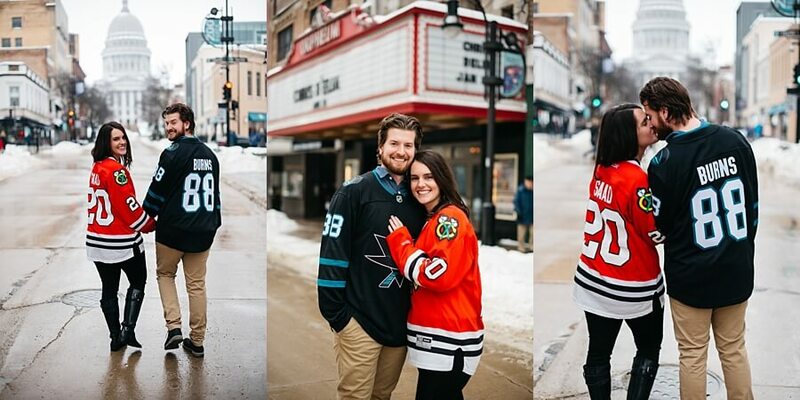 They met while they were going to school at UW-Madison and they both have a passion for hockey and love that they incorporated their hockey jerseys into the shoot. 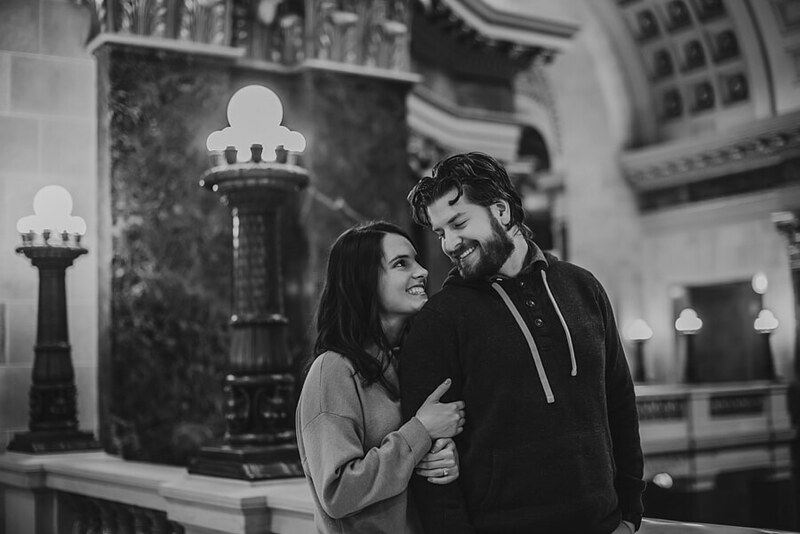 I feel so lucky to be working with couples like Briana and Brandon who are genuinely good people, it makes my shoots feel so effortless! 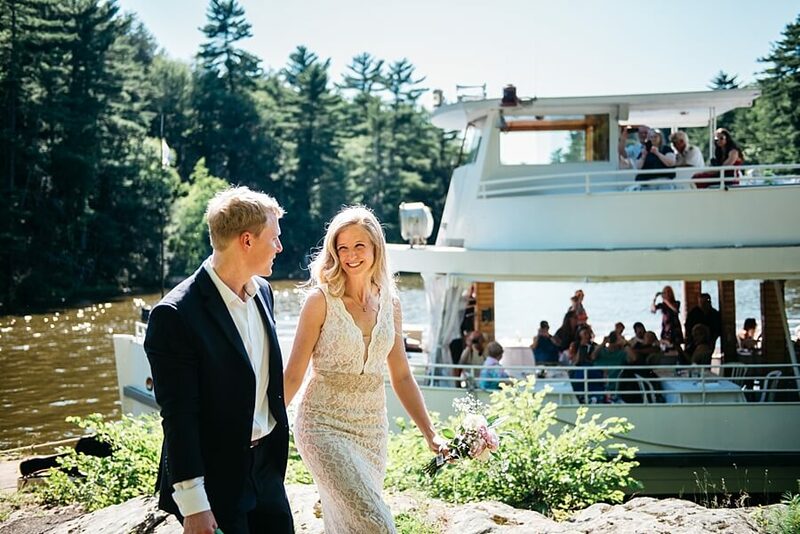 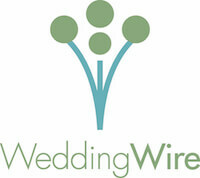 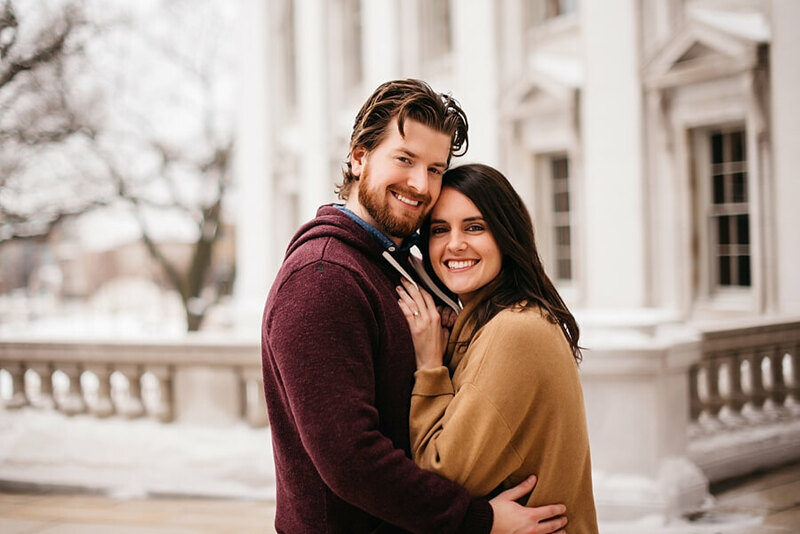 Also-so excited for their winter wedding at the Madison Club next December! 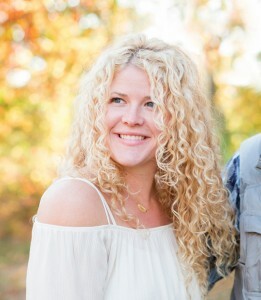 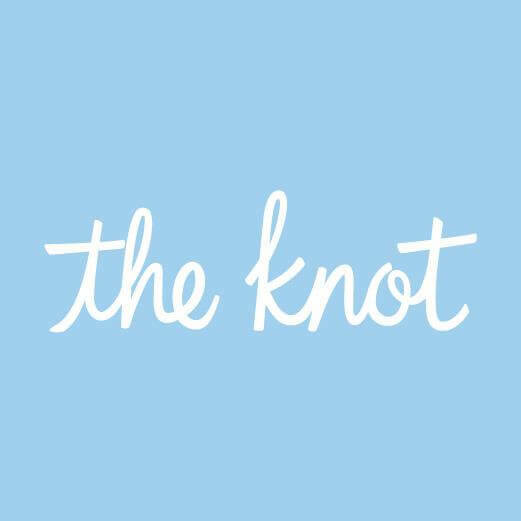 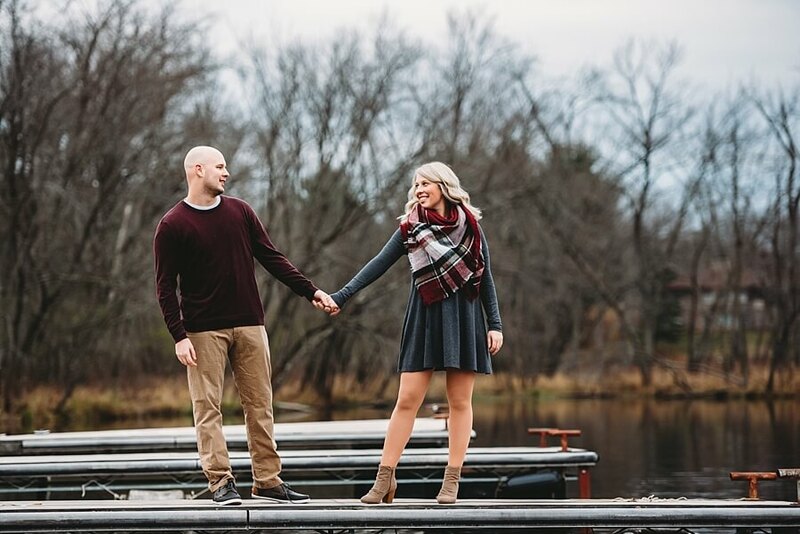 I’ve been to a wedding there before, but haven’t had the chance to shoot there yet so I’m extra excited! 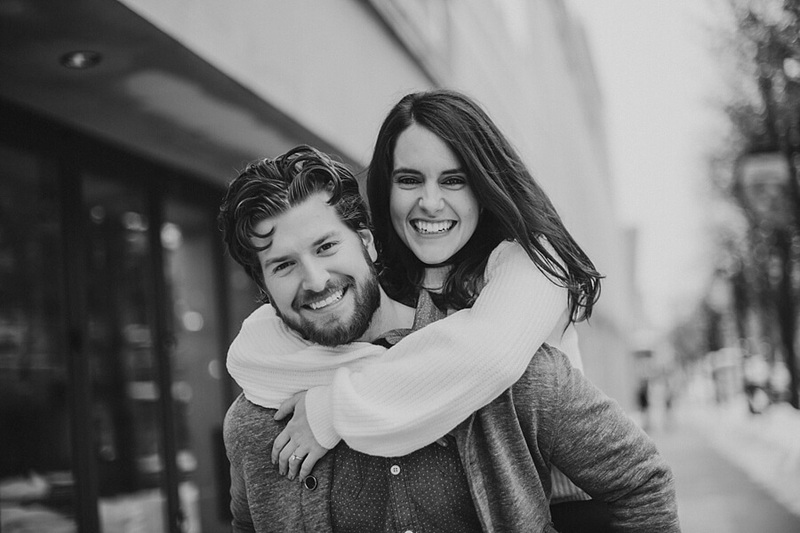 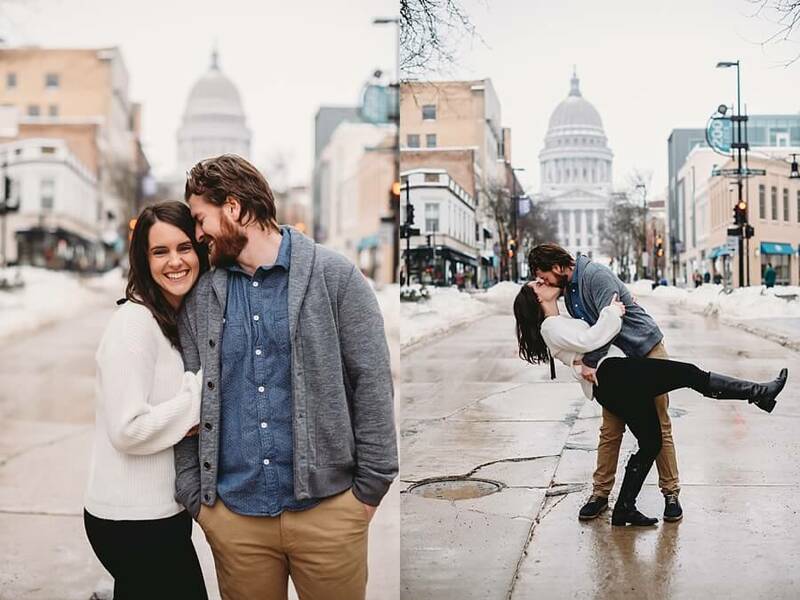 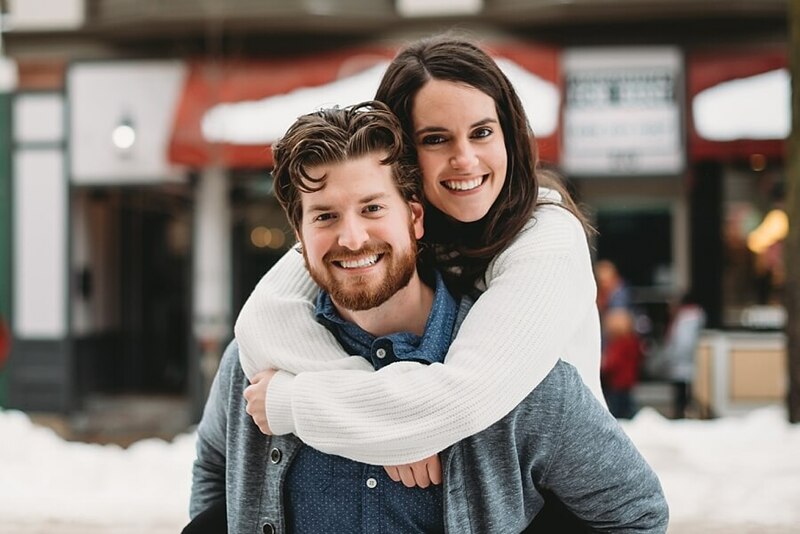 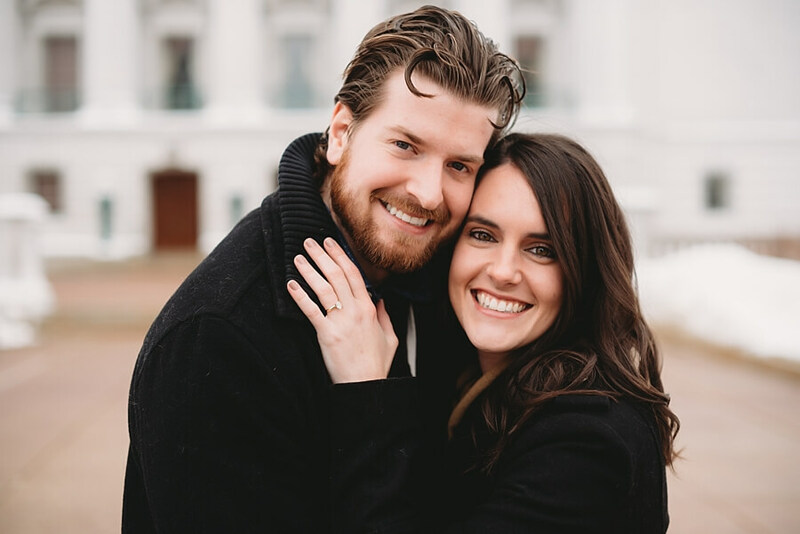 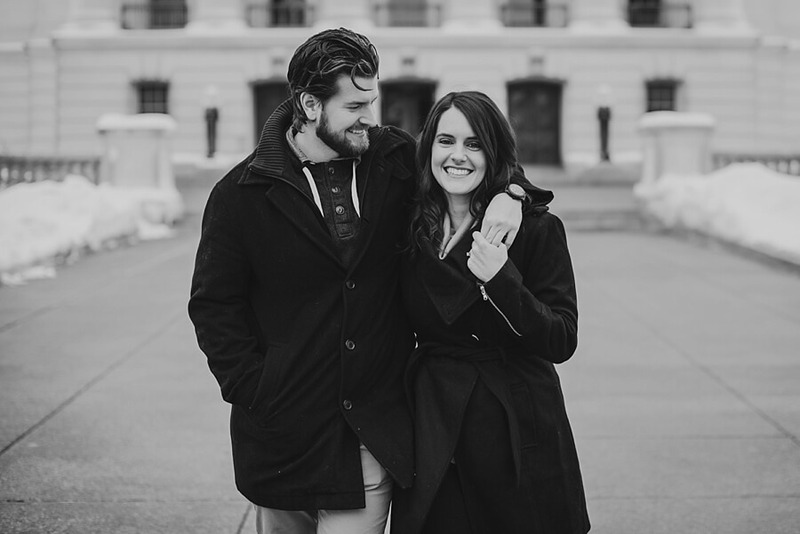 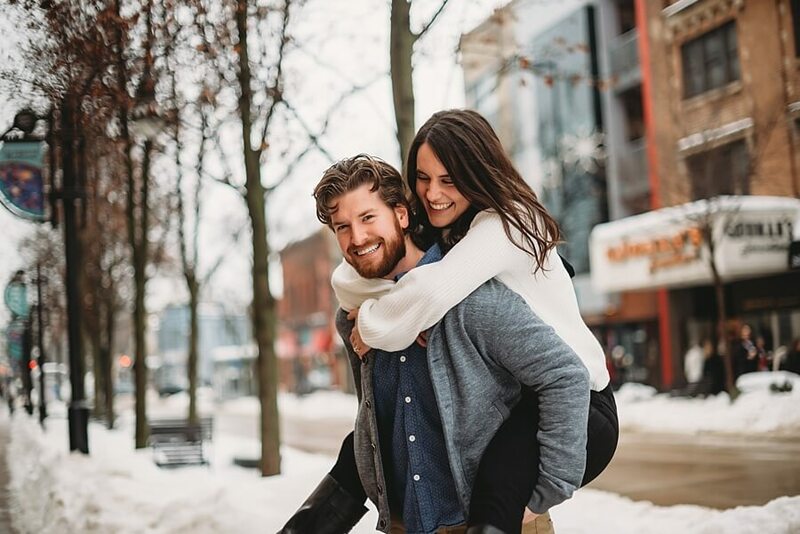 Here are a few of my faves from their snowy winter engagement session in Madison!